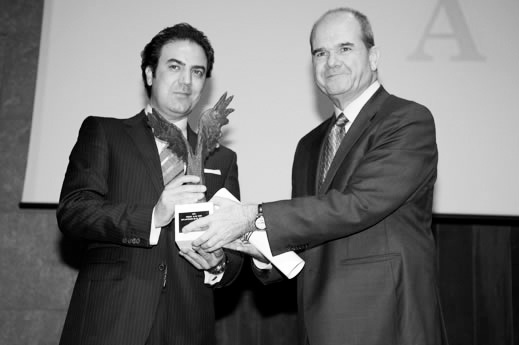 Award given by the Andalusia Agency for Foreign Promotion, Ministry of Economy of the regional government of Andalusia. 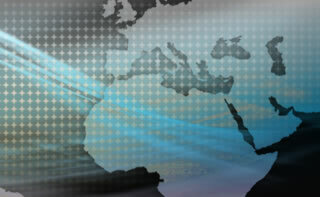 These awards recognize the international presence of Andalusian companies. AGQ Labs received the award in 2007. 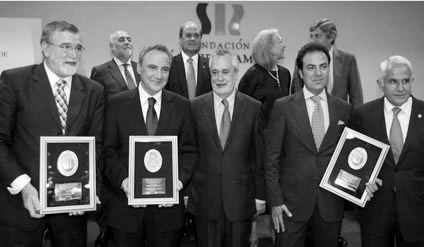 Award given by the Academy of Social Sciences and Environment of Andalusia. The Academy concedes these awards in recognition of enterprising companies that pledge their commitment to innovation and research. 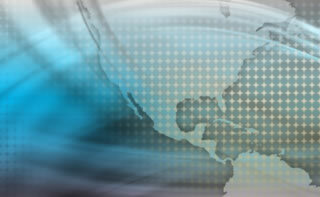 Event organized by the Chamber of Commerce of Seville and the Confederation of Businessmen of Seville (CES). 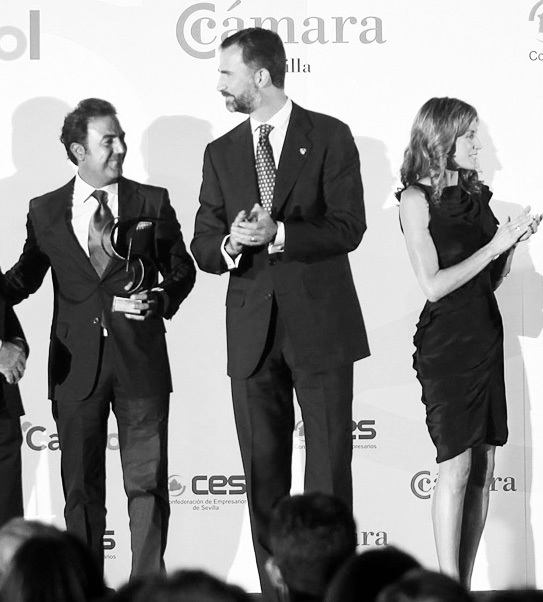 The prize was given by the Princes of Asturias, His Royal Highness Felipe and Her Royal Highness Letizia.